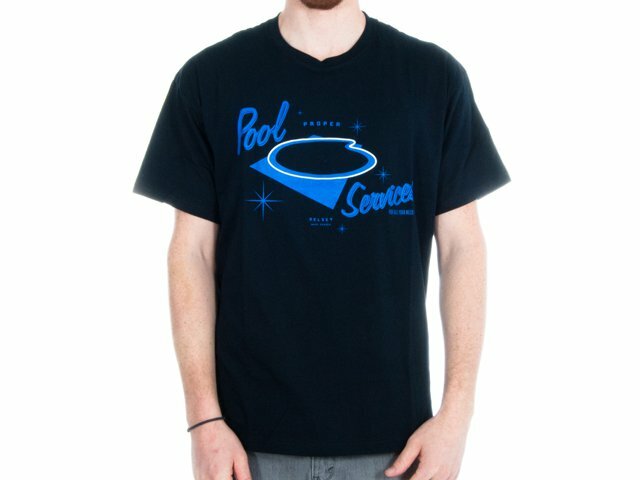 The Proper Bikes "The Pool" T-Shirt look so great with its print on the front. 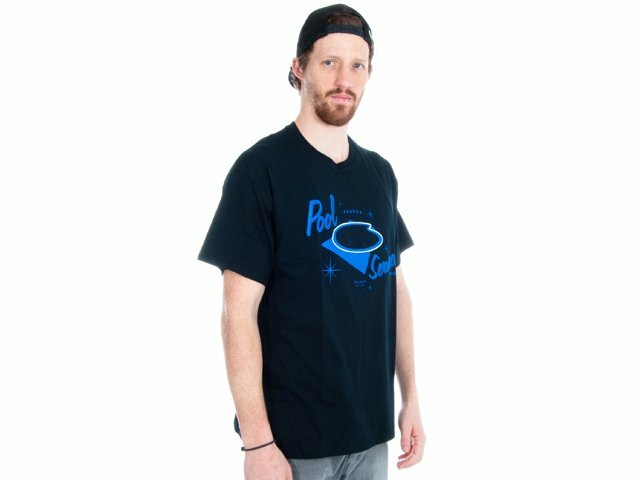 The style of the Proper Bikes "The Pool" T-Shirt is wider for more comfort during hot summer days. 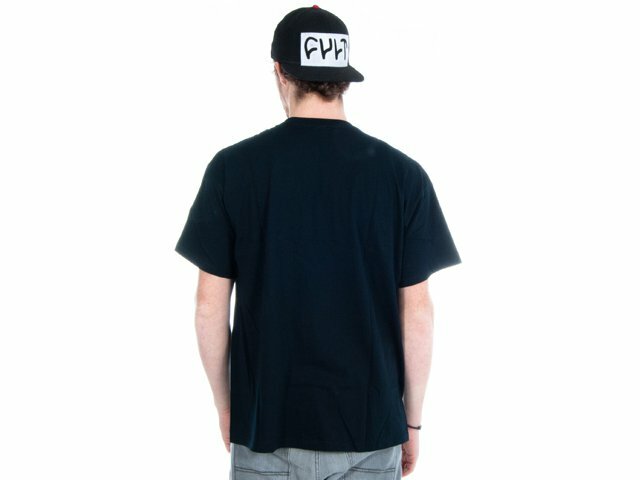 Our model Basti wears size XL and is 188cm tall.